Threading gives my face a natural sheen…. 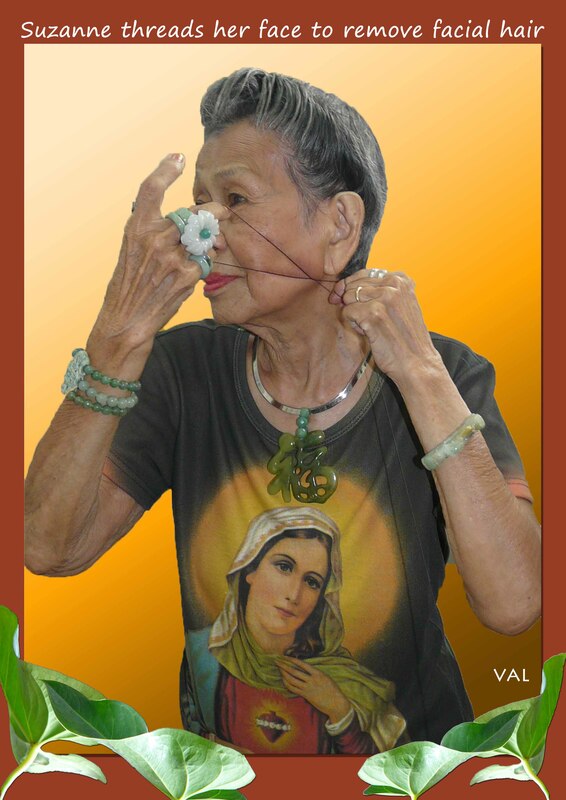 At 87 going on 88, Suzanne has been threading her face for over sixty years and has not stopped. I have been using the threading method to clear my face of unwanted facial hair since my mid-20s. It is an age-old method passed down through the generations and was taught to me by my mother-in-law. It is probably one of the reasons for the natural sheen on my face – even before I apply any make up – which in any case, is minimal. Of late, due to the hot climate, I sometimes dispense with any make up base, and what you see on my face is ‘just me’. The method makes use of a cotton thread positioned in such a way, that it moves along the face (guided by your two hands) and in a lasso motion, tugs out the hair right out of the follicle, root and all…… that is, if it is done in the right way! Naturally it hurts in the beginning, similar to tweezing or waxing, but this is the most hygienic and fastest of ways, as it uses only clean thread and in one fell swoop, the hairs are removed. After a while, as with tweezing, the ‘pain’ is not felt so sharply as your skin gets used to it. How often you need to thread your facial hair, will depend on the individual, I would say, though it is suggested that it takes up to 6-10 weeks for the hairs to grow out again. Nowadays, I am sure there are such services in the salons (correct me if I am wrong) but if you learn to do it correctly at home, it can be applied at any time at your convenience. For more information on this technique, check these out: facial threading, hair threading, threading 101, tweezing vs waxing vs threading. Have to go thread my face now…. till the next time, God Bless. This piece of interesting news came to my attention…. about a non-profit project by an artist who has found idle train trips an amazingly fruitful time for prayer & contemplation – no doubt an inspiration from the good Lord! A London train line now has its own Stations of the Cross thanks to a creative artist who decided to create a special version of the Stations of the Cross for the London Underground. Called Stations of the King’s Cross, the project seeks to help travellers on the Circle line of the Tube, to pray the Way of the Cross using 14 paper-cut illustrations available as a booklet. Read more here. The Catholic Herald covered the story behind this prayerful and original artwork when the booklets first started to appear. The project was also highlighted on the BBC and in the national press. Such was the interest in the inspiring event that publications even as far afield as Sweden, Australia, and the US also ran articles on the project. 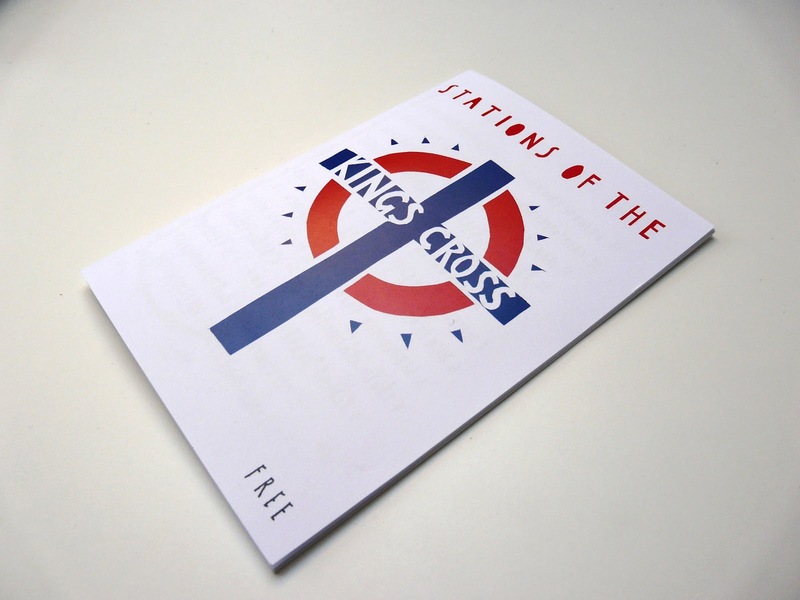 Stations of the King’s Cross has led to copycat booklets in Glasgow, Canberra, Ipswich, and Paris, and was voted ‘Most Creative’ in Best of Lent 2012 on the Pray Tell blog. For more details of the Stations of the King’s Cross papercut art pieces, check out the website. 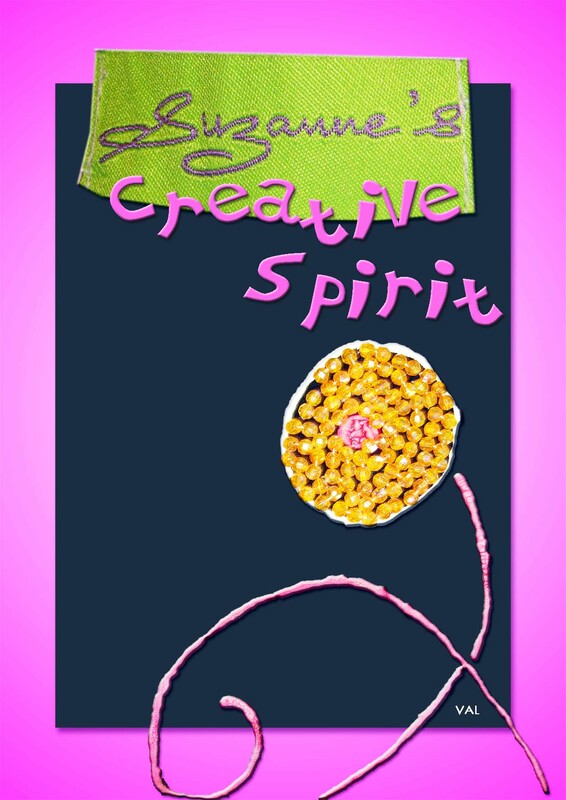 The good Lord has given everyone a creative streak, and in different people, it blossoms in different ways. For me, I am thankful for the inspiration and ability to brighten up the world around me in many ways, using my art and needlework to express myself. Besides giving a plain surface a bright new look, it gives one much joy and self-satisfaction to be able to create something good to look at, with relative ease. My hobby has been noted by many people, and has been written up about too, in the Star – In The Creative Spirit 2006. Being engaged in a fun hobby brings only positive vibes and some say, can be categorized as a stress reliever and even a form of meditative therapy. Besides, topics like do hobbies make you feel younger and many others that recommend hobbies ranging from ‘service to others’ to ‘cooking’ and ‘creating’ – for any age group but particularly for the older generation (that depends again, on what your understanding of ‘older’ is)…to keep your brain working happily. So find yourself a hobby – anything that gives you something to do and feel good about doing! 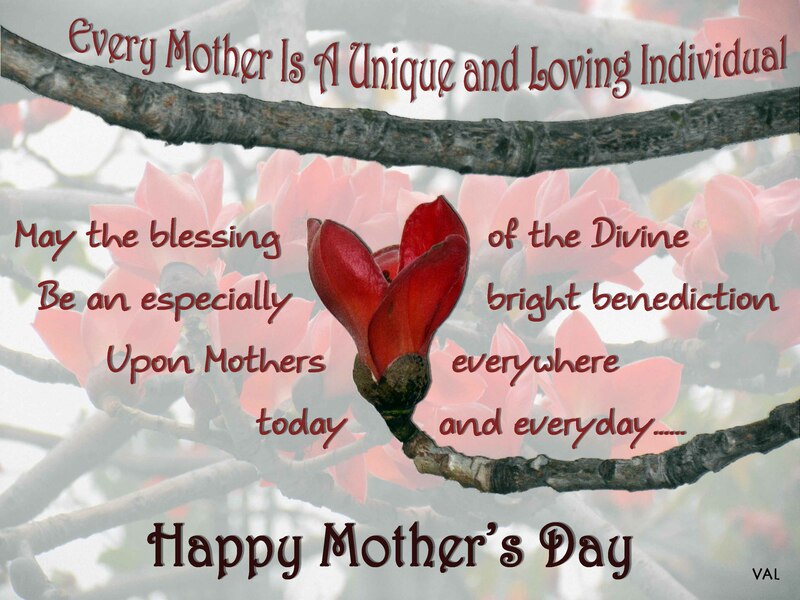 To all the women in the world, who have given of themselves to nurturing and caring of others in the most motherly of ways. May the Lord continue to shower you with blessings!